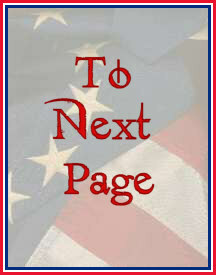 Note: The images on these pages were created by Larry D. Smith. The basic designs were derived from various sources, notably from the superb research of Edward W. Richardson. Fabric hues and flag dimensions may not be accurate in regard to those of the original colors, because many of the hues and dimensions are known only from contemporary paintings and engravings and/or from written sources. In the absence of actual examples to measure, the dimensions reflect derivations from contemporary paintings and engravings. Likewise, the hues employed are approximations, although the standard red and blue of the present-day national colors (standardized for the flag) of the United States of America have been employed in most cases. 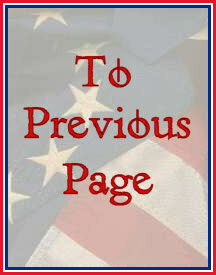 Click on the buttons below, to the left of each entry, to access a page devoted to the particular flag. ~ Note ~ The images on these pages were created by Larry D. Smith. The basic designs were derived from various sources. Fabric colors and flag dimensions may not be accurate in regard to the original flags. The viewer should keep in mind that very few of the original flags from the American Revolutionary War have survived. Most of the images that exist in printed materials and on the internet have been imagined by various artists, who may or may not have got the reproductions accurate and correct. Even in cases where the original flag, or just a remnant of it, survives, the colors will have faded over the years, and any artist's reproduction of that surviving flag or remnant will have been an estimation of how it appeared originally.